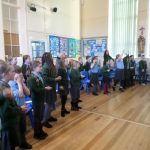 The children of Year 4 are in the middle of their own very special year of faith formation as they prepare to receive the Sacrament of the Eucharist when they celebrate their First Holy Communion in June. 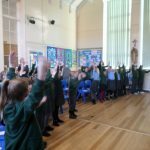 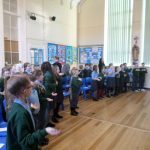 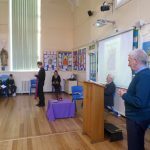 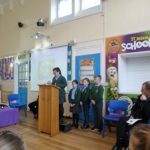 However, they had an equally special day last week, when Father Mark Millward, Father Tony Duffy and Deacon Peter, came into school to celebrate the Sacrament of Reconciliation. 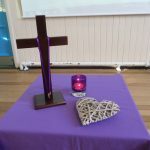 It may have started out very gentle, peaceful and reverent, with the children all reflecting on their own shortcomings but the service ended with a wonderful celebration of God’s unconditional love for each one of us as the children gave a rousing performance of ‘Our God is a Great Big God’ which Father Mark said the people of Newcastle would probably be able to hear! 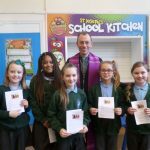 ‘The children never fail to impress me’, said Deacon Peter, ‘I really believe that these children have a lot to teach us, their understanding is awe inspiring’. 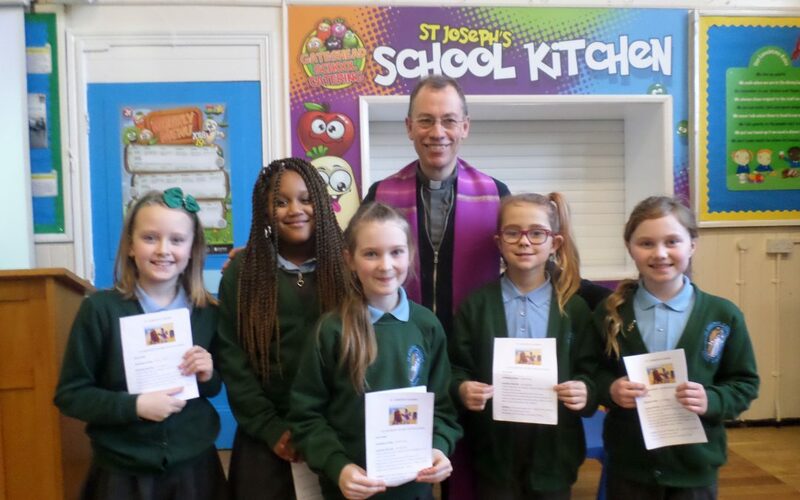 ‘I thought I was going to be a bit nervous and scared, but Father Mark and Father Tony were very smiley and made us feel very relaxed and happy’, said Devon, who showed such a good example to the others by stepping forward first to make his first confession.